How to Choose Gloves that Ensure 100% Safety at Work ? This entry was posted on November 19, 2015 by Texas Safety Supply. Leather, Canvas or Metal mesh Work Gloves These types of gloves are suitable in places where there is excessive heat and cold. The gloves protect a person from burns, cuts, frostbite etc. The gloves include aluminized gloves, synthetic gloves and aramid fiber gloves. 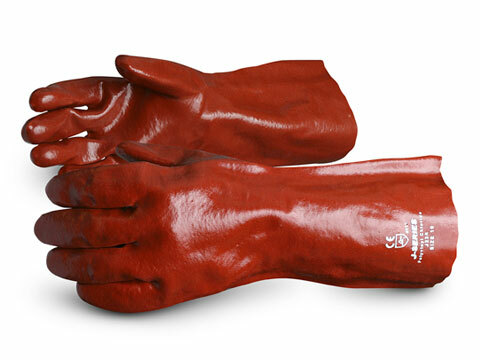 Leather welding gloves are also available in the market. There goatskin is highly preferred as it is durable yet thin. Fabric and coated fabric Gloves These gloves are important for basic level protection from dirt, chafing and abrasions. 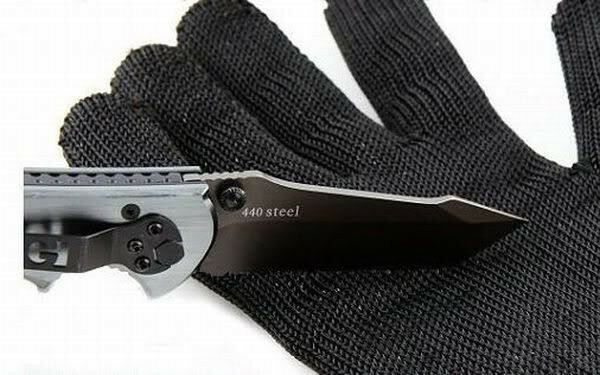 But they are not hard enough to provide you protection from sharp and heavy objects. If you wish to have more protection, then you can add plastic coat. Chemical and Liquid Resistant work gloves Because these gloves consist of chemical element it is requested to first consult that with which chemicals you will have to deal in your workplace. Then determine how will the particular glove react with the chemical. Such gloves must be cleaned after every use and some are recommended to be thrown away after every use. All these points must be taken in mind for stopping the contamination. 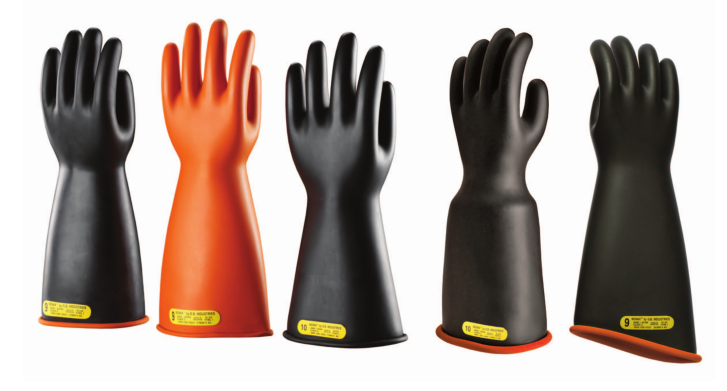 Insulating Rubber work gloves These gloves are tailor made for electrical hazards. Make sure you inspect these gloves before wearing for any kind of hole, damage or scratch that might lead in any injury. Nowadays many multi purpose gloves are available in the market. These gloves are made keeping various things in mind. They are efficient and offer high level protection and are made to work under various conditions. One important of keeping any hazard at bay is to educate the workers as to how they can work with the gloves. They must be given knowledge about various fabrics and their uses. Gloves must be selected on the basis of the work that is suppose to be done by that employee. It is important for the company to understand the importance of the hands of their employees. Machines must be properly working to eliminate any chance of any hazardous activity.